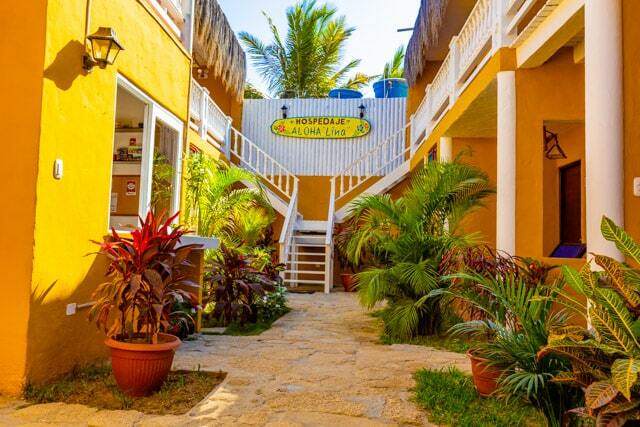 Aloha “Lina” is a cozy lodging located in Mancora, just 25 meters away from the surf point of Mancora, in front of El Aji restaurant and Hotel Del Wawa. It offers comfortable double and family rooms at very good prices! 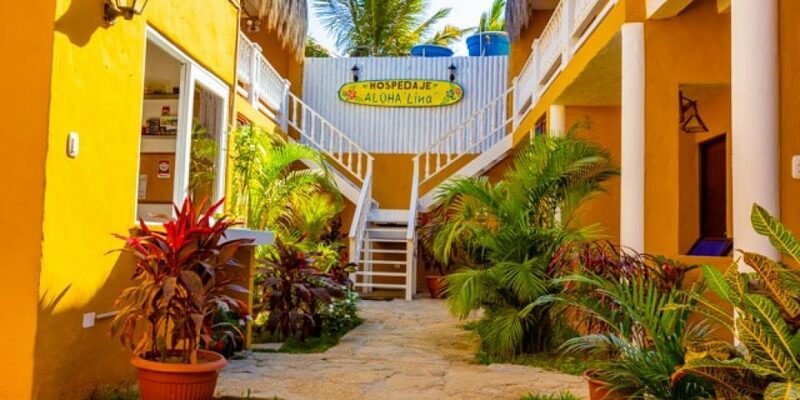 More information visit Hospedaje Aloha Lina.